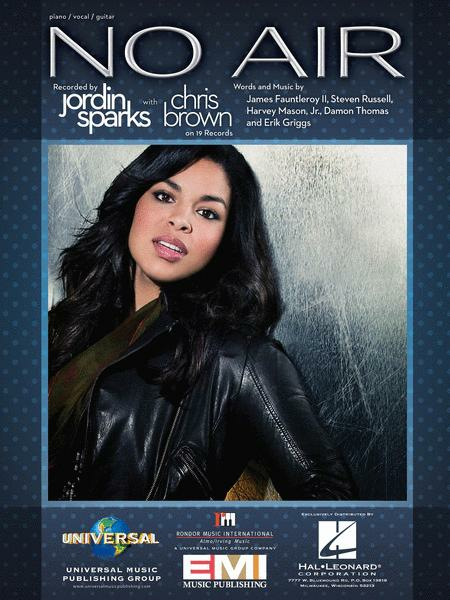 By Jordin Sparks and Chris Brown. For voice, piano and guitar (chords only). P/V/C. Pop and Pop Rock. Single. Vocal melody, lyrics, piano accompaniment, chord names and guitar chord diagrams. 8 pages. Published by Hal Leonard . Singles. Pop and Pop Rock. By Jordin Sparks. Piano Vocal (Arranged for piano and voice with guitar chords). 8 pages. Published by Hal Leonard. 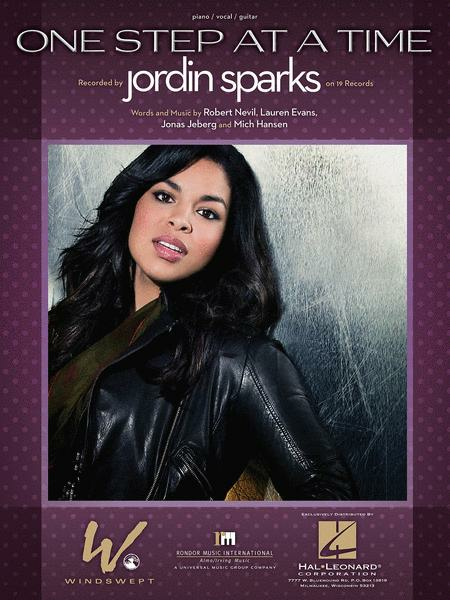 By Jordin Sparks. Composed by Mich Hansen, Jonas Jeberg, Robbie Nevil, And Lauren Evans. For Piano/Vocal/Chords. This edition: Piano/Vocal/Chords. Sheet. Original Sheet Music Edition. Pop. Sheet. 8 pages. Published by Alfred Publishing.